What As Singapore claims the 34th spot in the world and second in the Asian region in the World Happiness Index this year, delve deeper into what fuels the well-being of fellow Singaporeans at the Happiness Film Festival, which is the first festival of its kind, anchored in the spirit of bliss and contentment. With films such as the documentary A Brave Heart: The Lizzie Valasquez Story opening the festival on March 20—which very aptly happens to be the UN's International Day of Happiness—find yourself engaging in compelling discussions during post-screenings sessions of The Work, a dark yet powerful film following the narratives of four convicts in Folsom Prison, and Survival Family, a Japanese comedy-drama of a family going trying times in an apocalyptic city, amongst many others. What Taking place at the Esplanade's Outdoor Theatre this Saturday, Singapore's youngest rapper, Axel Brizzy, will perform his newest and unreleased singles. With 18,458 (and a growing) number of monthly listeners on Spotify, the 22-year-old is one to look out for as he is also the youngest rapper to date to top the local iTunes hip-hop chart. Inspired by the likes of chart-topping artists such as Childish Gambino and Chance The Rapper, Axel has an impressive portfolio having performed at the Shine and Sundown Festival, under the mentorship of local musician Jon Chua of The Sam Willows and producer Evan Low, better known by his moniker, Evanturetime. Sharing the spotlight with him on Saturday will be guest singer, Marian Carmel, whose vocals are heard alongside Axel's in their new single, Thursday. What Adapted from German playwright Johann Wolfgang von Goethe's mid-century play Faust, Singapore's Mandarin Theatre company Nine Years Theatre puts a contemporary spin on this classic that follows the narrative of a brilliant academic and her journey with desire and ambition. The production is high-anticipated as the company's next-generation director, Cherilyn Woo, helms the performance's creative direction and re-imagines the protagonist to be a female one instead of a male lead, which deviates from the original script written by Goethe. Taking over the spotlight at the Drama Centre's Black Box, audiences can look forward to a thrilling performance of this classic tale. 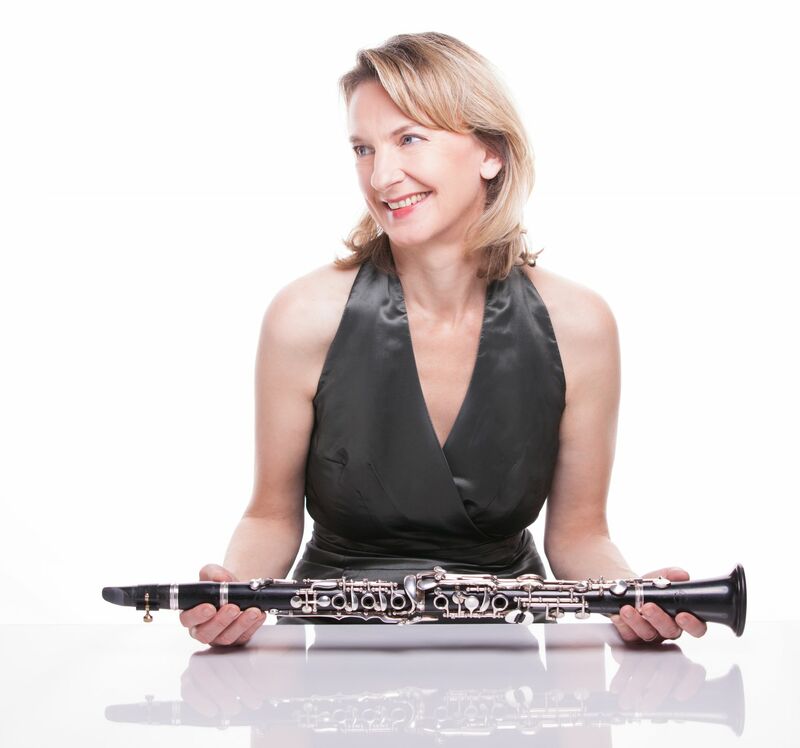 What The unassuming clarinet is place in the spotlight by German classic clarinetist, Sabine Meyer. Having performed in more than 300 orchestras worldwide, and a member of the Bavarian Radio Symphony Orchestra and world famous Berlin Philharmonic, she returns back to Singapore at the Victoria Concert Hall to perform the timeless music of Mozart's Clarinet Concerto, directed by the Singapore Symphony Orchestra's new principal guest conductor, Andrew Litton.